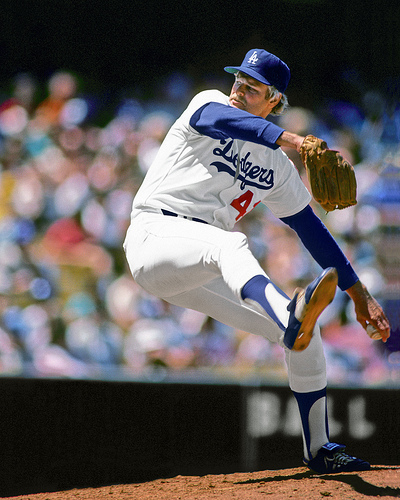 On April 21st, 1982, Jerry Reuss (Cedar Rapids Cardinals – 1967) threw a one hitter in the Dodgers 6-0 win over the Astros at Dodger Stadium Wednesday, April 21, 1982. Art Howe (1st inning double) and Jose Cruz (8th inning walk) were the only Astros hitters to get on base in the game. Reuss struck out two batters in the game. Reuss finished his MLB career with a record of 220-191 and a ERA of 3.64 over his 22 years playing for the Cardinals, Astros, Pirates, Dodgers, Reds, Angels, White Sox and Brewers. Jerry Reuss posted a 2-5 mark with a 1.86 ERA in 9 games for the 1967 Cedar Rapids Cardinals. He struck out 63 batters in 58 innings of work while only allowing 19 walks. The Cardinals finished 53-67 in 8th place under manager Jack Krol. 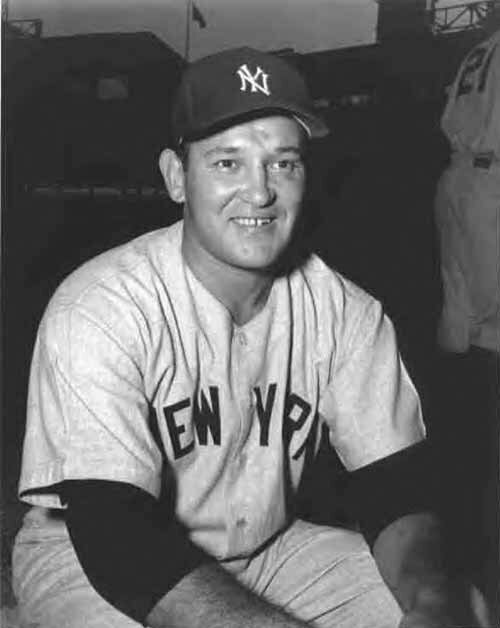 On October 5, 1949, Allie Reynolds (Cedar Rapids Raiders -1941) pitched a complete game shutout at Yankee Stadium in game 1 of the 1949 World Series to lead the New York Yankees to a 1-0 win over the Brooklyn Dodgers. Reynolds struck out nine batters while walking four and allowing two hits in the victory. He also went 2-3 at the plate with a double to help himself. October 5 was just a great day in history for Allie Reynolds. On that date in 1950, Allie Reynolds (Cedar Rapids Raiders -1941) pitched a ten inning complete game at Shibe Park in game 2 of the 1950 World Series to lead the New York Yankees to a 2-1 win over Robin Roberts and the Philadelphia Phillies. Reynolds struck out six batters while walking four, allowing seven hits and one run in the victory. On October 4, 1952, Allie Reynolds (Cedar Rapids Raiders -1941) pitched a complete game shutout in game 4 of the 1952 World Series to lead the New York Yankees to a 2-0 win over the Brooklyn Dodgers. Reynolds struck out ten batters while walking three and allowing four hits in the victory. Reynolds started game 1 and followed by starting game 4 of the series on two days rest as the series did not have travel days due to the teams close proximity. He then earned a save in game 6 and earned the win in game 7 working out of the bullpen. 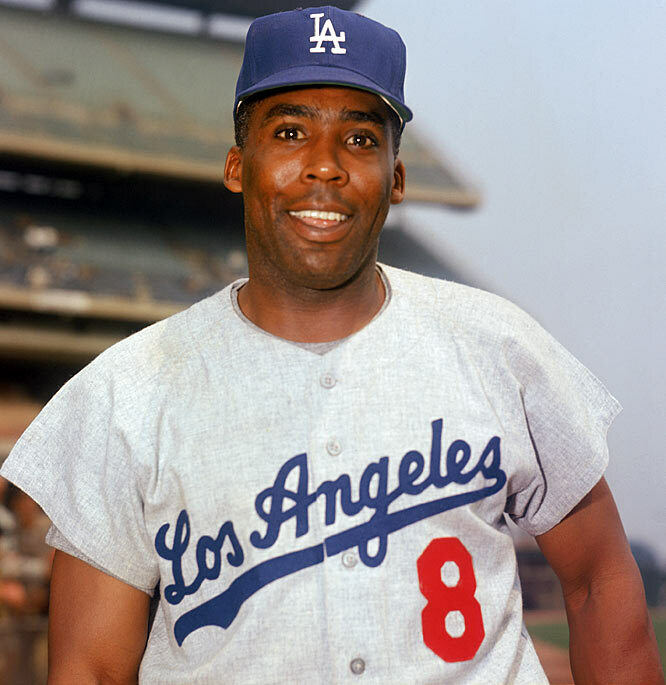 On September 12, 1963, John Roseboro (Cedar Rapids Raiders 1955) went 2-4 at the plate with a HR and five RBI to lead the Los Angeles Dodgers to a 5-3 win over the Pittsburgh Pirates at Forbes Field. 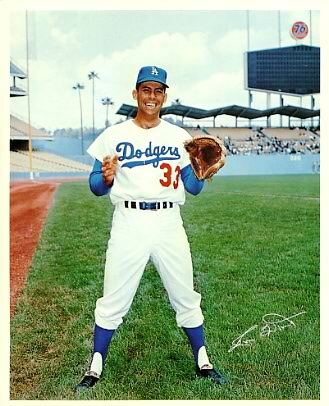 John Roseboro won two gold gloves and was selected to the major league all-star squads four times during his 14 year MLB career playing for the Dodgers, Twins and Senators. Roseboro hit .249 with 104 HR and 548 RBI. 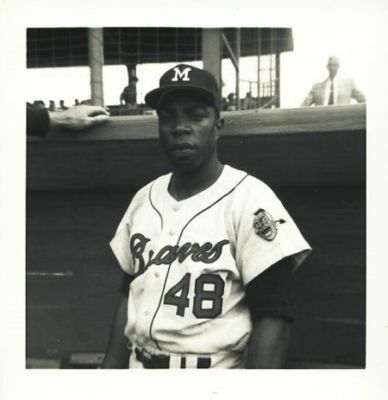 John Roseboro hit .235 with 5 HR in 55 games for the 1955 Cedar Rapids Raiders. The team finished with a record of 49-77 under manager Ray Perry. 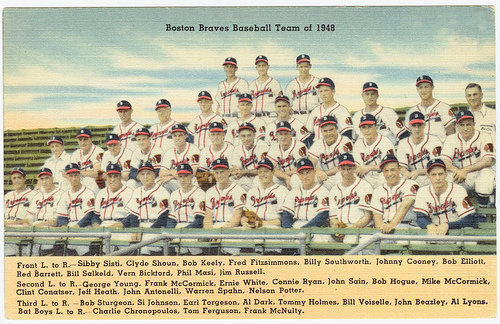 On August 22, 1948, Clint Conatser (Cedar Rapids Raiders -1941) went 2-4 at the plate with a HR and two RBI as the Boston Braves defeated the Brooklyn Dodgers 4-3 at Ebbets Field. 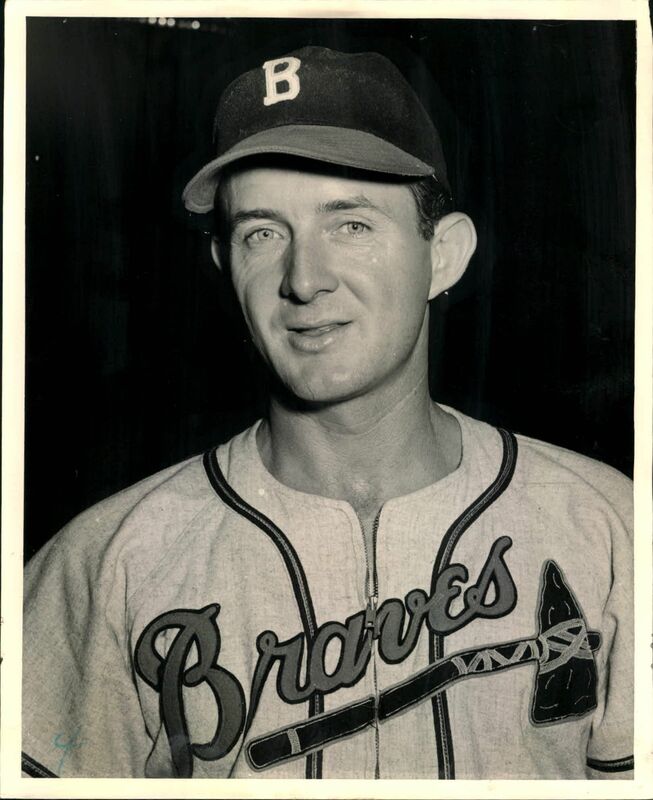 Clint “Connie” Conatser hit .271 with 6 HR and 39 RBi during his 2 year MLB career playing for the Boston Braves. 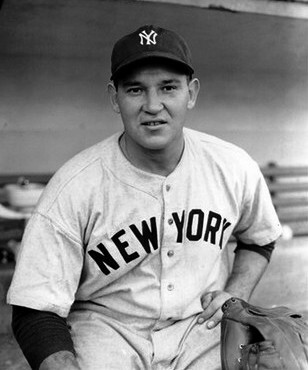 He had 1 RBI during the 1948 World Series as the Boston Braves fell to the Cleveland Indians in six games. Clint Conatser was a member of the 1941 Cedar Rapids Raiders team that finished 72-49 under manager Ollie Marquardt. The ’41 Raiders defeated Springfield in the opening round of the playoffs and then topped Decatur in a five game series for the Three-I League Championship. Conatser went 1-4 playing in a single game for Cedar Rapids squad. He then entered the service following the season and was in active duty between 1942-1945. 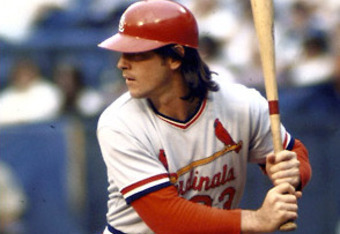 On August 9, 1974, Ted Simmons (Cedar Rapids Cardinals – 1967) hit a grand slam in the 6th inning off Geoff Zahn to lead the St. Louis Cardinals to a 5-3 win over the Los Angeles Dodgers. Ted Simmons was a member of the 1967 Cedar Rapids Cardinals squad that finished with a mark of 53-67. Simmons hit .267 with four HR and 11 doubles in 41 games for the Cedar Rapids Cardinals. On August 8, 1966, Mack Jones (Cedar Rapids Braves – 1959) went 4-5 at the plate with a double, a HR, three RBI and scored three runs as the Atlanta Braves topped the Los Angeles Dodgers 10-9. Mack Jones hit .252 with 133 HR and 415 RBI during his 10 year MLB career playing for the Braves, Reds and Expos. Jones hit .291 with 15 HR and 19 doubles for the 1959 Cedar Rapids Braves team that posted a mark of 53-73 under manager Alex Monchak. 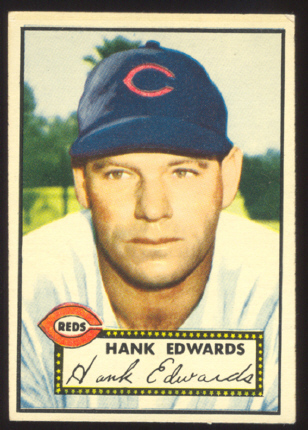 On August 4, 1951, Hank Edwards (Cedar Rapids Raiders – 1941) went 2-4 at the plate with a pair of doubles, 1 RBI and scored a pair of runs as the Cincinnati Reds defeated the Brooklyn Dodgers 7-3 at Crosley Field. 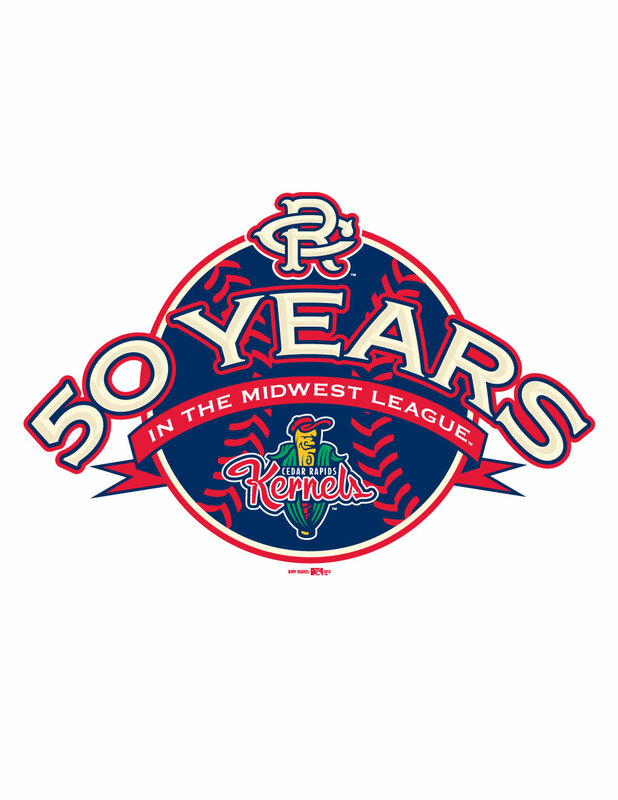 On July 4, 1959, Bob Anderson (Cedar Rapids Raiders – 1954) led the Chicago Cubs to a 2-1 victory over the Los Angeles Dodgers pitching a complete game to earn the win. Anderson struck out four while allowing six hits and two walks. Bob Anderson posted a 36-46 record with 13 saves and a 4.26 ERA during his 7 year career playing for the Chicago Cubs and Detroit Tigers. Bob Anderson was a member of the 1954 Cedar Rapids Raiders team that finished in 6th place with a record of 63-72 under manager Bill Prince. Anderson was 3-1 with a 2.92 ERA in 40 innings of work for the Raiders.